Hollywood makeup artist Matthew VanLeeuwen demonstrates his two-step layering technique for a fabulously intense pout. There are few looks as empowering as an unapologetically bold lip. Researchers have even revealed that with strong lip color comes added confidence, a boost in perspective, and improved skills. But while a dramatic swipe feels routine in the evening, executing an equally strong daytime look can be a challenge. So we asked makeup artist Matthew VanLeeuwen (you’ve seen his work on Salma Hayek and Billie Lourd) to demonstrate a foolproof, two-step approach on entrepreneur and model Lara Worthington. 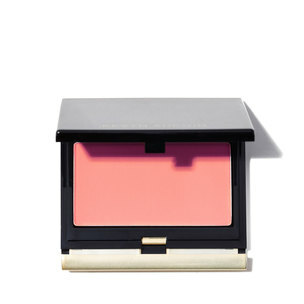 According to VanLeeuwen, the most infallible color choice is a pinky coral: “It works on everybody. I find that it’s one of those magical colors that always works during the day.” For added dimension, the artist recommends pairing Laura Mercier Velour Extreme Matte Lipstick in On Point with Chanel Rouge Allure Ink Matte Liquid Lip Colour in 148 Libéré. As for the rest of the face? VanLeeuwen says to keep it minimal and let the lip be the focus; Worthington couldn’t agree more. “I like that there’s no mascara . . . if it’s a full face I think it’s personally too much,” she says, “you really don’t need much else.” To learn more, watch the full tutorial above. 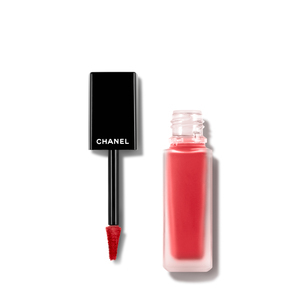 Next is Chanel’s Rouge Allure velvety lip color in 148 Libéré. 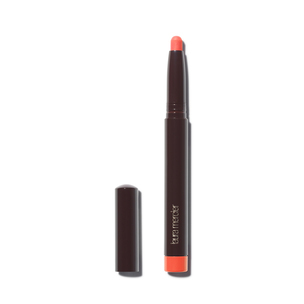 “I love how this tones [the pencil color] into a pinker family,” he says, “it’s so lightweight and plays very nicely with the pencil.” Not only does this additional layer of color create depth, it allows you to achieve the ideal coral shade for your complexion. "Keep the rest of the face fairly simple. 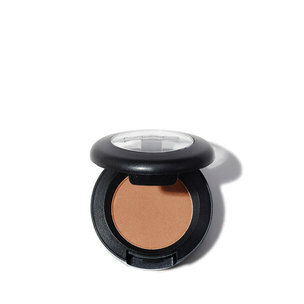 I just did a tiny bit of brown shadow on the lid, no mascara, and a tiny bit of blush—and that’s it."